Insurance policies exist to cover you when there has been an accident, or an accidental loss. Insurance exists to protect you from various losses. These losses can include: auto accidents, storms, fires, damage to property, and liability claims against you. When disaster strikes, the insurance policy is meant to pay those losses so that you don’t suffer financial devastation. When the insurance company fails to provide the benefits you were promised, you are left between a rock and a hard place. The insurance company is obligated to act in good faith. The insurance company must investigate the claim. Also, the investigation must be a fair one, not one undertaken with the purpose of denying benefits. Guerra Law Group P.L.L.C. quickly identifies situations where insurance companies have treated people unfairly. The insurance company may try to undercut you in settlement negotiations or offers, extending an offer of far less money than is reasonable for the claim. It is not uncommon for the insurance companies to extend these inadequate offers or to deny your claim outright, then refuse to negotiate with you. When faced with this situation, many people feel powerless to recover the benefits they deserve and desperately need. This can be a complex area of law, and the insurance companies are skilled in paying as little as possible. You need representation that is highly knowledgeable in this area of the law. 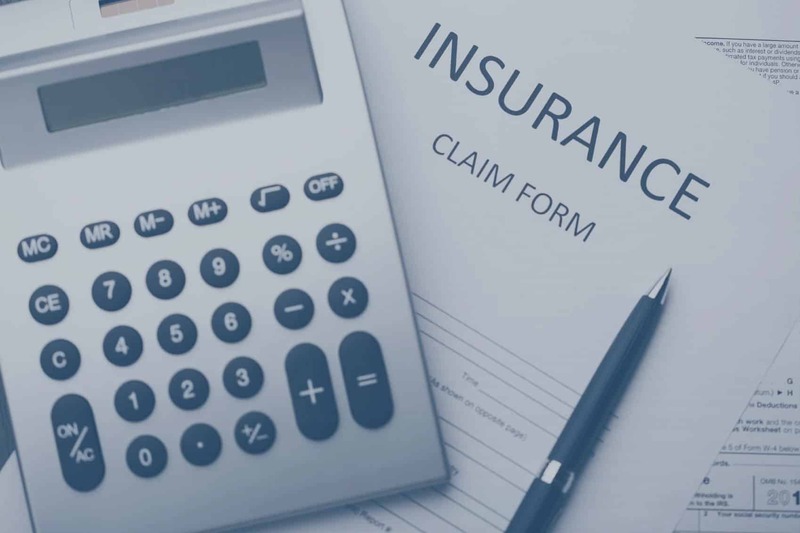 At Guerra Law Group, P.L.L.C., we have the experience, knowledge and resources to investigate the claim and advocate on your behalf, compelling the insurance companies to negotiate a reasonable settlement. We handle a high volume of insurance claims and we know how to make the insurance companies pay these losses. If you are struggling to get a reasonable settlement or you have been denied a claim without valid reason, we can help. Contact our law firm today at 956-618-3000. We take many cases on a contingency fee basis, not accepting payment unless we help you recover a benefit.